Espacio Mascotas is an annual event for pet lovers in Gijon where pet professionals present their products and services for pets. It is the space in which visitors can discover the latest news and trends related to pets. But it is, above all, the meeting point directed to all those who care, enjoy and protect domestic animals. 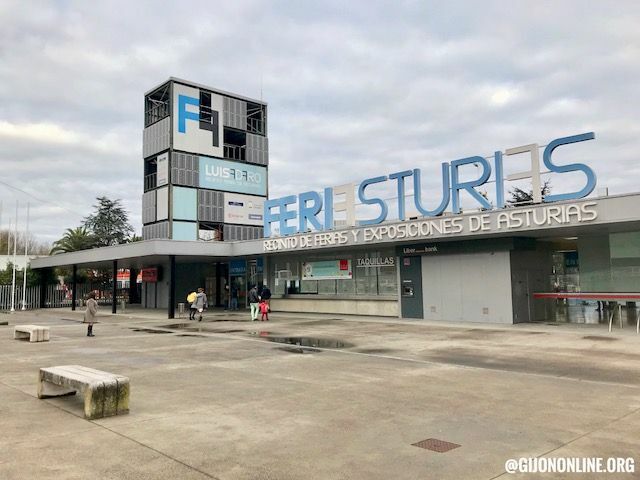 This yearly event organized by the Gijon Chamber of Commerce takes place 20th and 21st October 2018 at FeriAsturias in Gijon. OPENING TIMES: From 11:00 to 21:00 on Saturday and 11:00 to 20:00 on Sunday. For more information, please visit their web page or Facebook page.